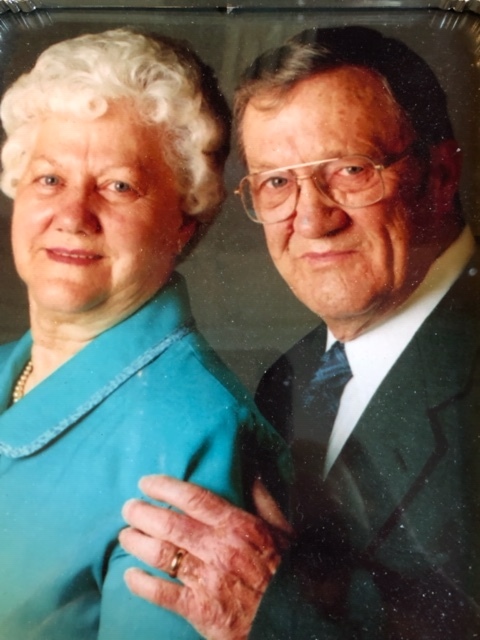 Vernon L. Garrett, 92, of Amanda, passed away on Monday, March 18, 2019. He was born on July 29, 1926, in Pickaway County and was the son of the late Robert Sr. and Nellie (Reed) Garrett. Vernon proudly served his country in the U.S. Army during WWII and retired from DuPont in Circleville. He was a strong admirer of the Jeep brand which began while he was driving them in Europe during the war. Vernon always owned a Jeep, and was on the waiting list for a new red Jeep pick-up to be delivered later this year. He was known to many affectionately as the “bicycle man,” fixing bikes for others in town and often had a bicycle available for sale. He is survived by his sons, Bruce (Lola) Garrett and Brad (Sheri) Garrett; grandchildren, Brian (Julia) Garrett, Brandon (Rebekah) Garrett, Brenda Garrett (Tom), Brady (Jennifer) Garrett and several great grandchildren; brother, Don (Joyce) Garrett and many nieces and nephews. In addition to his parents, he was preceded in death by his wife of 70 years, Eileen Garrett on November 12, 2018; son, Brent Garrett and brothers, Robert Jr., Gene, Orville and Doyle. 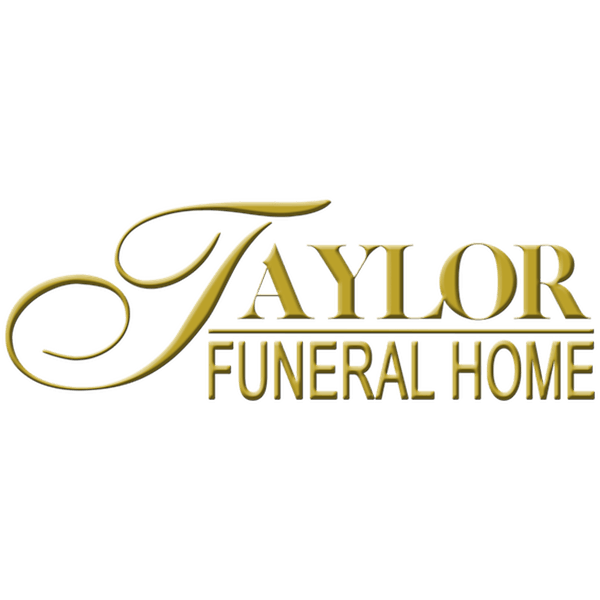 Funeral services will be held 11:00 a.m. Friday, March 22, 2019 at the Taylor Funeral Home in Amanda with Rev. Gerald Mershimer officiating. Burial will follow in Amanda Twp. Cemetery where military honors will be provided by AMVETS Post #2256, Circleville. Friends and family may call from 4-7 p.m. on Thursday, March 21, 2019 at the funeral home. Memorial contributions may be made to the Amanda United Methodist Church, PO Box 368, Amanda, OH 43102, or the Amanda-Clearcreek Alumni Association., PO Box 275, Amanda, OH 43102 in Vernon’s memory.